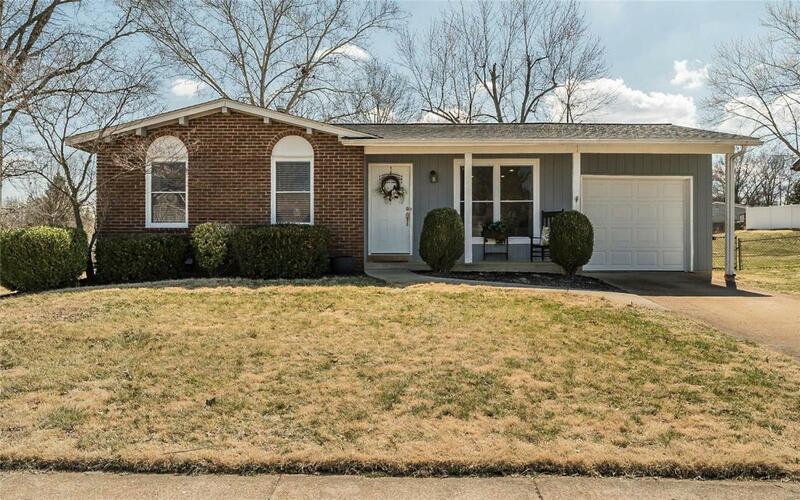 Welcome home to this beautifully updated 3 bed 2 bath ranch located in the sought after Rockwood School District! 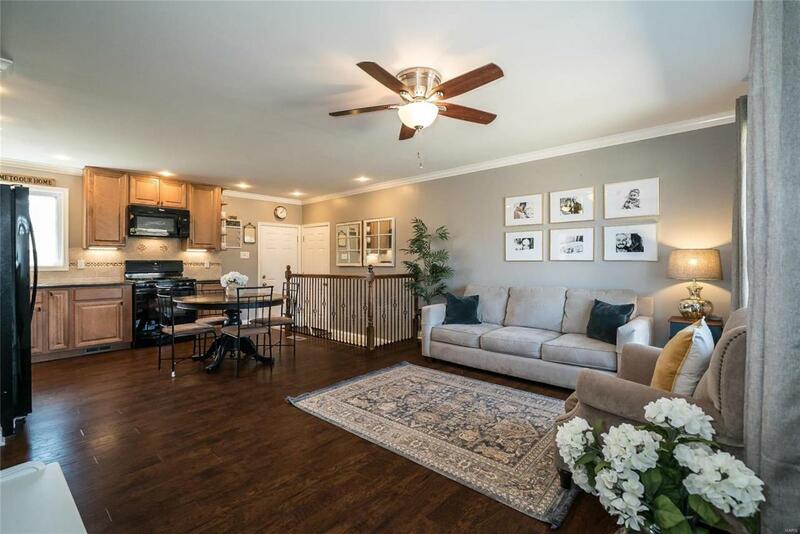 This home has been renovated top to bottom.The home boasts wood look flooring through the main living area which opens to the kitchen & hallway. 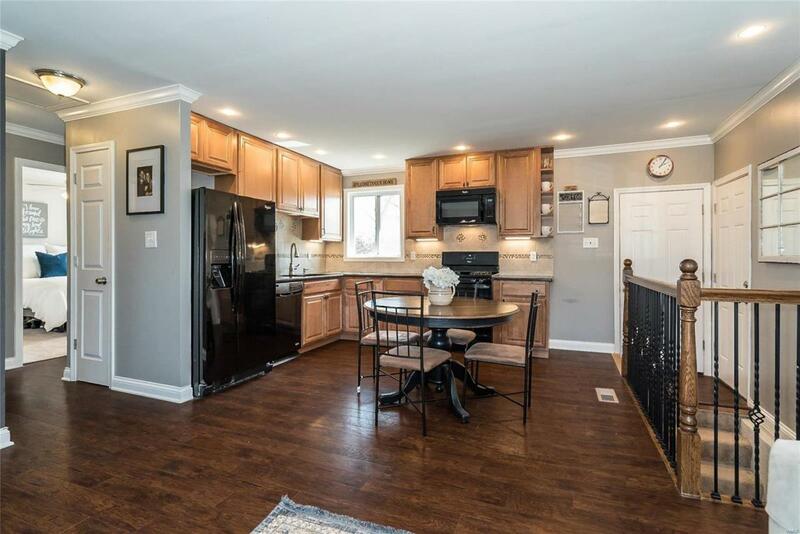 The kitchen has newer wood cabinetry & appliances as well as granite countertops. The home has been painted throughout w/the trendiest colors. The hall bath has been updated with new tile on the floor as well as the tub surround & has a cute granite topped vanity. 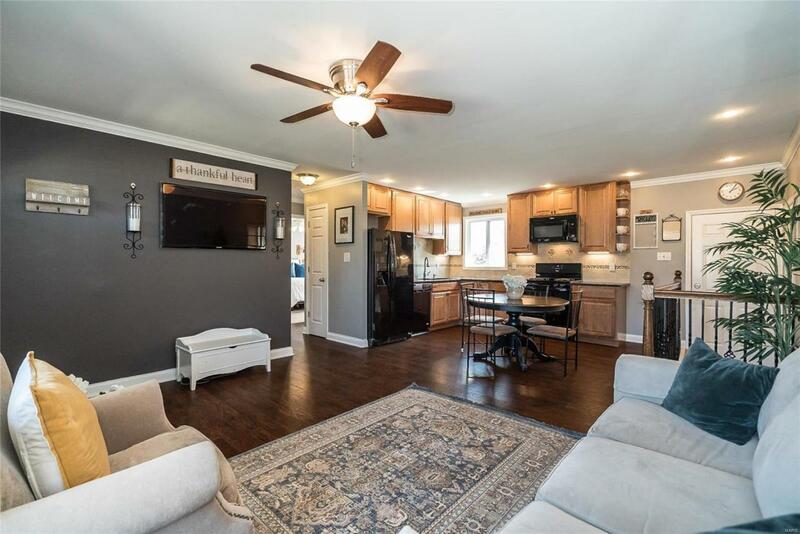 The lower level basement has been improved in 2019 with new carpet, paint & updated bath.You will have plenty of space for a recreation room & an additional room to use as you wish for a study, workout or sleeping area. This is the one you were waiting for! Additional updates include newer roof (2015), windows (2018), electric panel, AC (2015) & main floor carpet in bedrooms (2018). All this on a .32 acre level fenced lot, perfect for your entertaining or gardening needs!